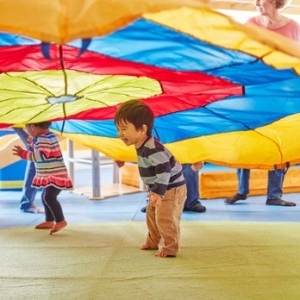 Gymboree Play & Music has been fostering creativity and confidence in children ages 0-5 for over 40 years. Today there are over 700 locations in 40+ countries, making us the global leader in early childhood development programs. 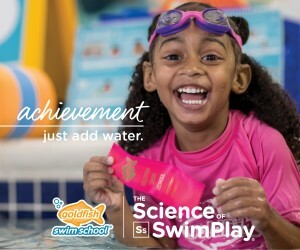 Designed by experts in both education and in play, our age-appropriate activities help develop the cognitive, physical and social skills of children as they play. Our programs are also recognized for their unique approach to parent involvement, which encourages participation in and understanding of each child's development.